Addmen is a leader in providing OMR Software Solutions which include OMR Software, OMR Sheet & OMR Scanners and OMR sheet reading outsourcing services in India for MCQ OMR Answer Sheet checking and OMR Form reading. Besides solution for OMR evaluation process, Addmen also provides you with state-of-the-art online recruitment system for Online Recruitment process which includes development of online recruitment portal equipped with Online Application Form and online recruitment testing software for conducting Online Recruitment Test and at the end of the process shows recruitment exam results. The recruitment process involves the following steps. 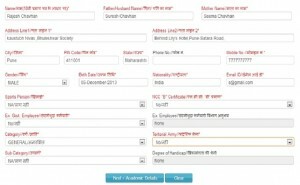 Online Application Form using Online Recruitment Registration Software. 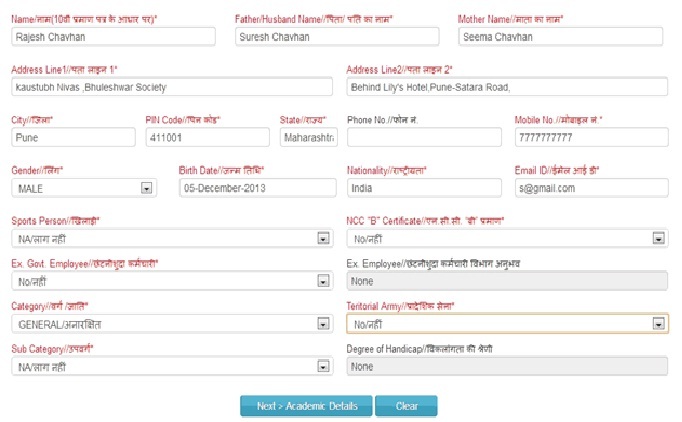 Admit cards and Online Display is auto generated on the website. Next is the Online Exam System for Recruitment or Selection Test. OMR based Recruitment Examination on OMR Recruitment Software happens next followed by Online Recruitment Result on website. Our OMR Software delivers quick test results in various brief and detailed report formats. The mark lists can be displayed on the notice board, BUT the multi-page detailed test analysis and graphical performance reports of each candidate cannot be pasted on the notice board for all candidates. Recruitment test results can also be sent on SMS. Addmen’s SMS Gateway is just the right tool for you. It can be used to send Mass SMS at very low cost, helping companies get their message across to their Target Audience via the most effective mobile medium. Addmen’s recruitment services and softwares are relied upon by the most sensitive government organizations and several big organizations. This entry was posted in Recruitment Solutions and tagged best recruitment software. Bookmark the permalink.